50 Simple and Easy Romance Ideas - Love & Romance - Married Fun! Romance shouldn’t be limited to just those special occasions marked on your calendar, like Valentine’s Day or your Wedding Anniversary. It’s easy to add romance to your relationship with your spouse every day. It doesn’t have to be difficult, and it doesn’t have to be a grand gesture every time. It’s important to remember that little things go a long way. 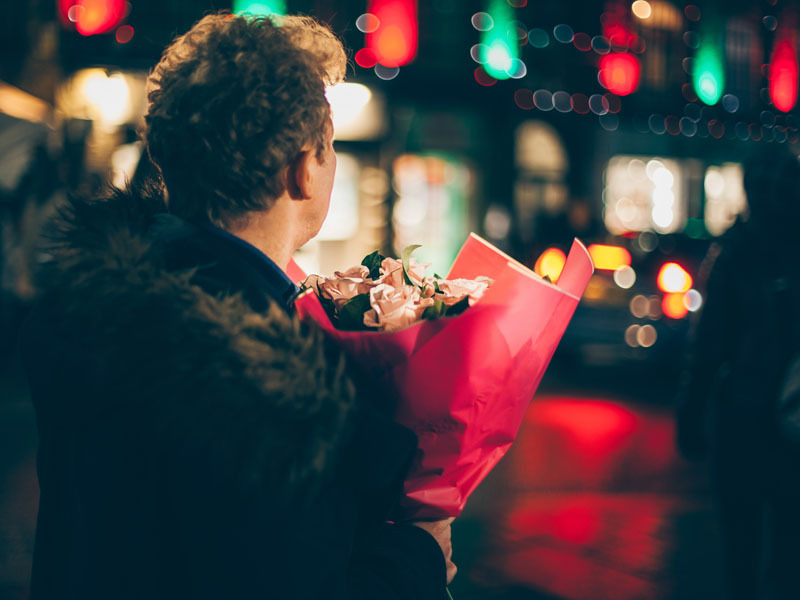 Here are 50 simple and easy ideas to do something romantic for your spouse today and every day.